Home/Latest News Posts/Why choose Absolut Custom Glass Systems? Absolut Custom Glass Systems, Gold Coast pool fencing or DIY frameless glass. We are the leaders in glass pool fencing and balustrading. We only employ skilled welders, glaziers, builders, cabinet makers, metal structural fabrication and in-house engineers. Every staff member we have on our books is highly skilled and experienced. We believe we are the best at what we do, check out reviews on Google and read what our customers say about us. We offer free quotes and design and we are not pushy salesmen. We feel the proof is in the pudding and we do things right the first time so our business can grow, and grow for years to come. It has taken nearly 20 years to get this business into a position where we run mainly on word-of-mouth advertising and referrals from existing clients. They’re so pleased with our professionalism and always comment on how lovely our staff are and we are very fortunate that we have an amazing crew of installers and long-term employees. It’s a credit to us and feel very blessed that’s why we offer a lifetime structural warranty on our installation, no other glass fencing company offer such a warranty and is an exclusive offer only provided by Absolut Custom Glass Systems. We only use the best product possible which we source from the largest supplier in Australia. We have very strong buying power with them with the amount of product we turn over on a daily basis whether it is in our installations or online on our DIY Glass fencing supply store. We have been dealing with our supplier for the last 20 years and have depots in 5 other states for our DIY online shopping. For any of your DIY glass fencing or balustrade requirements check out DIY frameless glass website or just drop us a line and speak to Jason direct on 0410 534 137. Whether you require a custom glass fence installation or you plan on DIY and want the lowest prices in Australia. 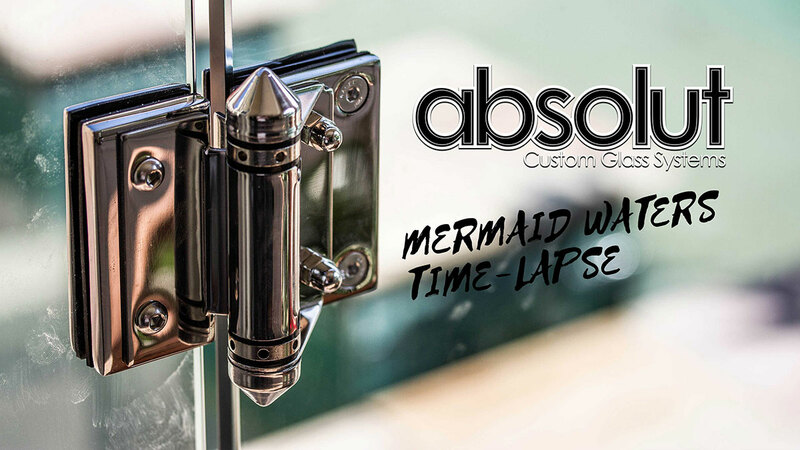 Absolut Custom Glass Systems has you covered. Winter is Coming – time for a pool fence upgrade!